We are always looking for ways to innovate and create new programs to better prepare our students for an evolving workforce. Robertson College is introducing 3 new IT courses into our program offerings in Calgary, Edmonton, and Online to ensure our students are competitive in the job market and can pursue careers that keep up with our changing technological landscape. The Help Desk Support Technician diploma program is designed to provide students with the skills and knowledge to support users of computer systems and software applications.Students will learn to manage, maintain, and support a corporate network utilizing Microsoft Server and Windows Clients. 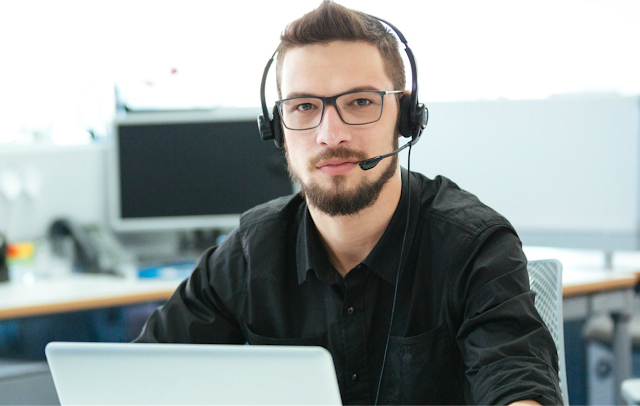 In The Computer Support Technician diploma program, students will learn how to effectively field phone and email requests from customers seeking guidance on technical problems, diagnose the problem and patiently walk the customer through the problem-solving process. The Network Systems Administrator program will provide students with the skills they need to become a skilled member of the IT profession. As part of the diploma program, students will gain knowledge in areas recognized by industry standards such as Microsoft, CompTIA, and Cisco. If you are interested in a career in IT and would like more information on these programs, contact our admissions department and we will be glad to answer any questions you may have.